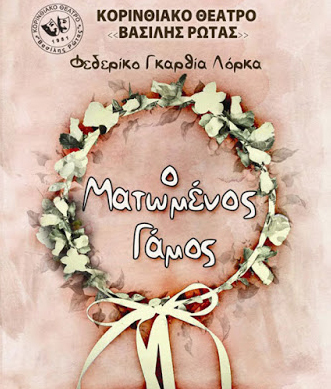 The Municipality of Korinthos participates in the organizing of the play “Blood Wedding” by the Korinthian Theatre “Vasilis Rotas”. 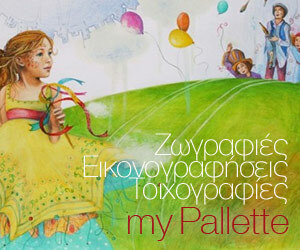 The play is written by Federico Garcia Lorca and it will be presented on Saturday, July 18th 2015 in the yard of the Cultural Centre of Athikia and on Saturday, July 25th 2015 in the Local Community of Agionori. Both shows start at 9.00 pm.